AEP Marine Parts has the pleasure to invite you to come and visit us at the Maritime Industry 2018. You can find us at Stand #C.128. 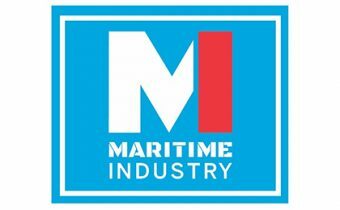 The Maritime Industry will be held from the 29th till the 31st of May 2018 at the Evenementenhal in Gorinchem, the Netherlands. During the Maritime Industry you also have the opportunity to get more information about all of our product lines, but mainly our new products of Onwa Marine Electronics. Onwa has a lot of spares and equipment available which is highly interesting for commercial vessels. We are looking forward to see all of you in Gorinchem during the Maritime Industry. AEP Marine Parts has the pleasure to invite you to come and visit us at the Posidonia 2018. 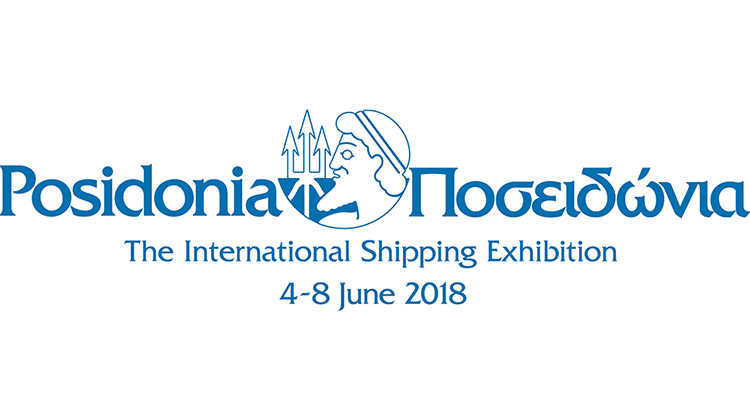 The Posidonia will be held from the 4th till the 8th of June 2018 at the Metropolitan Ebxpo in Athens, Greece. You can find us in Hall 1, booth #425. At the Posidonia tradeshow we would like to introduce you to our latest product group; ONWA Marine Electronics. ONWA Marine Electronics has years of experience in the R&D and manufacturing of marine equipment like; GPS Plotters, Fish Finders, AIS systems and other navigation & communication equipment. Besides this sort of equipment they also have interesting items for use on commercial vessels such as NMEA solutions and well known navigation equipment. Come and visit us to find out what we are able to offer you. 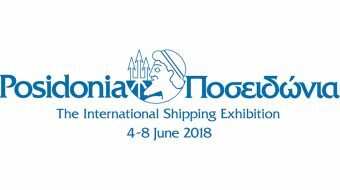 For more information about the Posidonia, please have a look on their website. We are looking forward to meet you in Athens during the Posidonia! 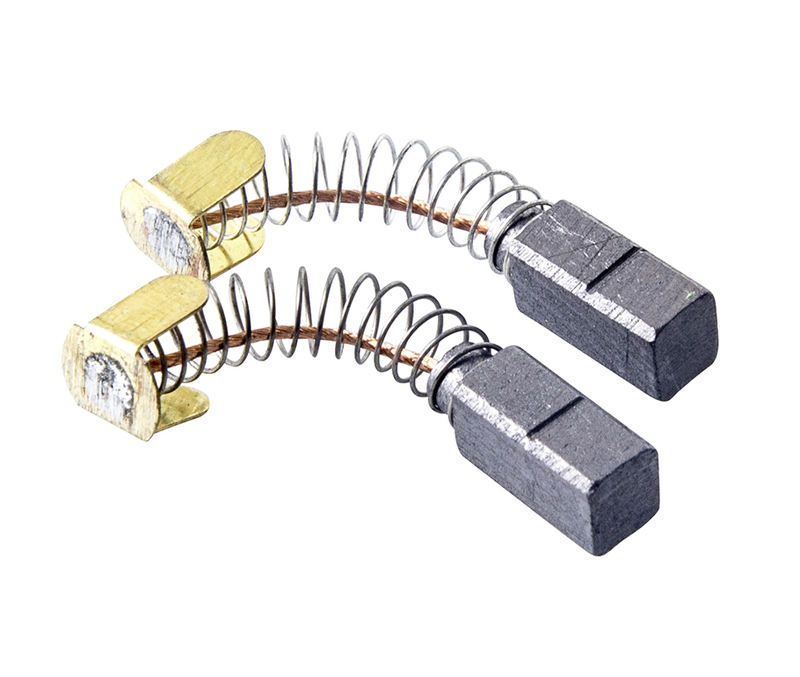 What would be more convenient than order you magnetrons together with a set of carbon brushes? You can replace magnetrons and carbon brushes at the same time. Our high quality carbon brushes are suitable as replacement for the D8G-516 antenna motors from Furuno and are available at a competitive price.